Looking for Chrysler dealers Indianapolis? Are you in the market to buy a new or used vehicle? We have a large selection of new and used cars here at Acra Auto. If you have been looking for used minivans for sale near you, then stop by our dealership and take a look at what all we have for sale. Does your family now require more space? It can be frustrating when you have very little room in a car with a growing family, or maybe you help carpool the neighborhood children to school or some sports practice, you require more space for those duties. 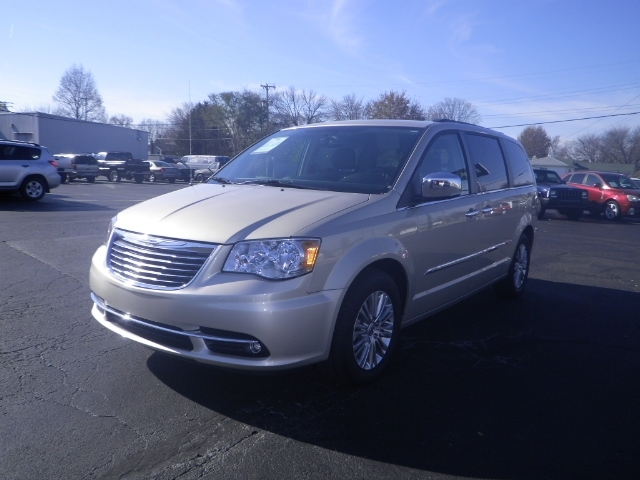 We have a Chrysler town and country for sale that has third-row seating. This 2015 Chrysler has a lot of outstanding features in it and comes with Heated Leather Seats, What are the features you are looking for in a used car? What color do you like? What kind of technology would you want as options in your vehicle? Navigation, third-row seat, cd player, cruise control, AC, Bluetooth, entertainment/DVD Package, the kids will love being able to watch their favorite movies while driving on vacation or long trips to see family. This minivan has steering wheel controls, cruise control, a backup camera, rear heat, Integrated Turn Signal Mirrors, Electronic Stability Control, Electronic Messaging Assistance, heated mirrors and much more. 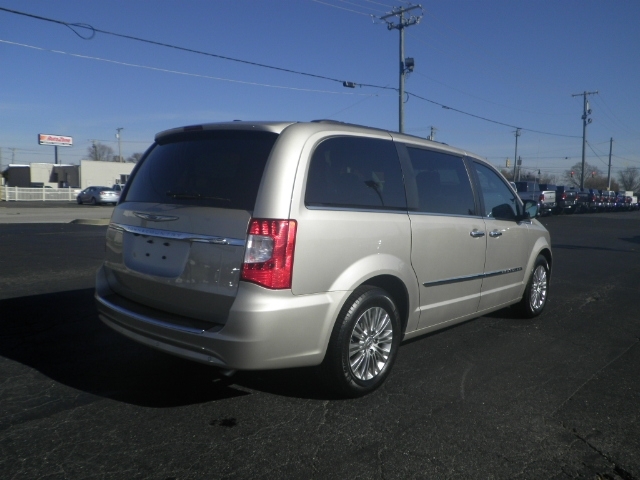 So if you have been searching for Chrysler minivans, we have a nice selection of them here at Acra Auto. Maybe you are thinking about trading your vehicle in for a Minivan. No matter what the reason, we have the answer for you. Our sales staff is here to help you make the right choice for you and your family. If you already have something in mind that you have seen on our website, come by and talk to one of our sales staff, take a test drive in one of our minivans for sale. We want you to be happy with your decision because we know that buying a vehicle can be a bit stressful, but we want to help eliminate that stress by providing you with outstanding customer service. No matter what you are looking for, we can help you get into a nice car, with good customer service, and a vehicle you can afford. Times are tough enough these days without being broke from a car payment.